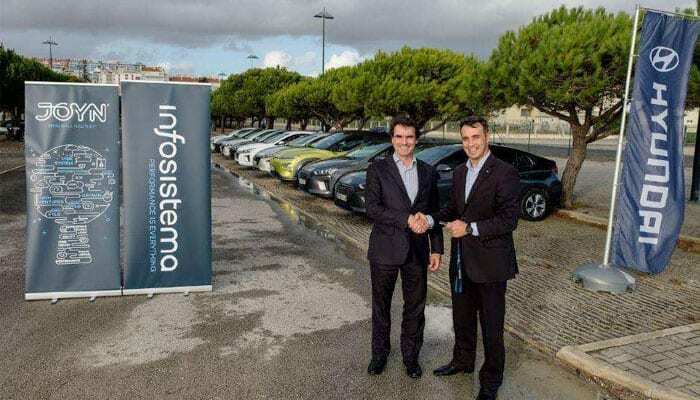 Infosistema, proudly announces the establishment of a strategic partnership, with PaymentComponents Ltd, for the Iberia region. 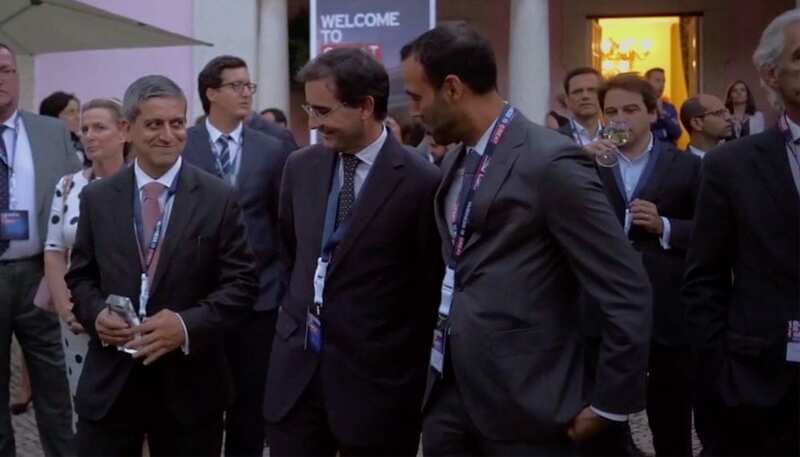 This partnership will, among others, empower Banks, in Portugal & Spain, to become PSD2 compliant in record time! 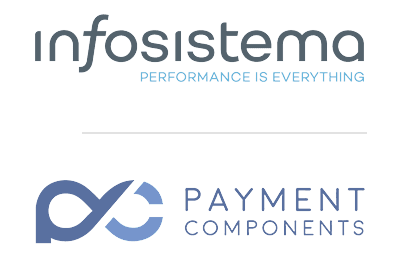 Starting from February 2017, Infosistema is the exclusive partner / reseller, for the solutions developed by PaymentComponents, in Portugal & Spain. aplonAPI ™ API Management Framework – a complete, PSD2 compliant, API solution, enabling the agile deployment of BaaP & BaaS services. aplonAPI, enables Financial Institutions to rapidly build, manage & distribute APIs and comes with PSD2 support out of the box. 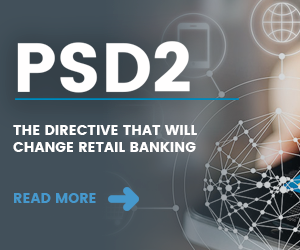 The upcoming advent of PSD2, in January 2018, will drive major structural changes, in the ways consumers and companies interact with Banks. 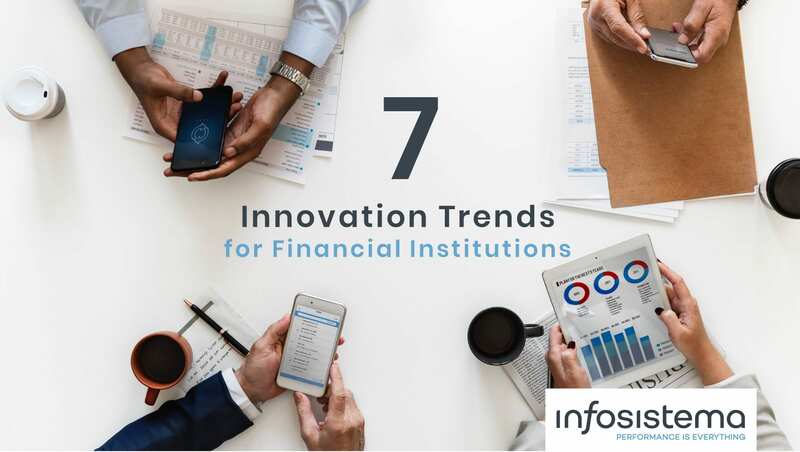 Infosistema and PaymentComponents are front runners, in empowering banks & corporates, successfully navigate the new business models & rapidly respond to new opportunities arising. 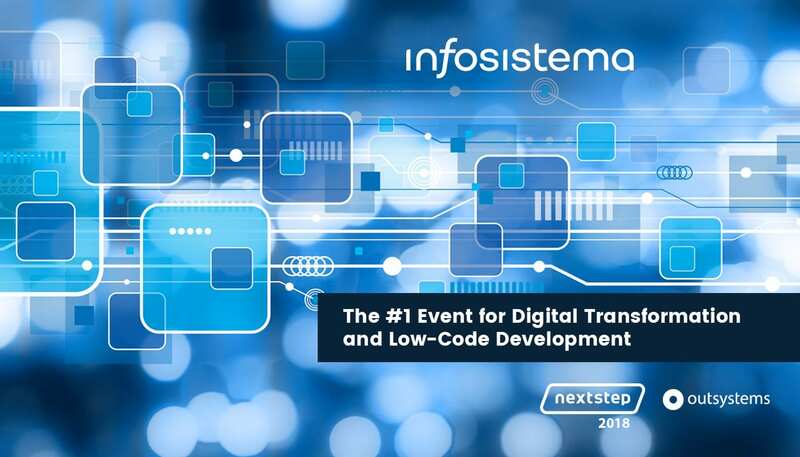 For more information, you can contact Abel Camelo, abel.camelo@infosistema.com from Infosistema and Zoi Kioustelidou, zoi.k@paymentcomponents.com from PaymentComponents. 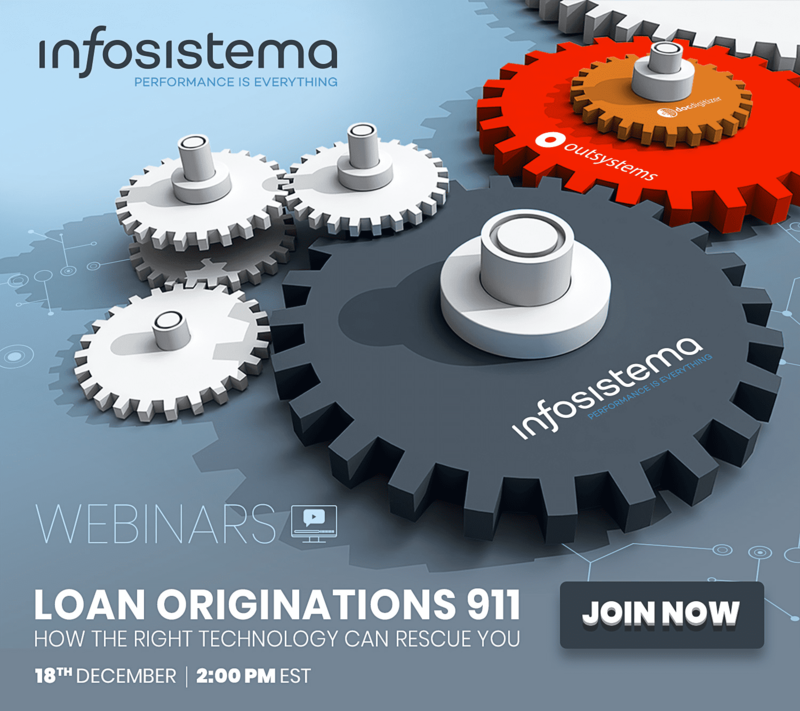 Operational since 2006 & incorporated in London in 2014, as a spinoff of a 25-year-old Financial Software development company (Datamation), PaymentComponents is a unique amalgam, bonding deep Financial Services understanding, expertise in developing mission critical Financial systems and the latest trends in FinTech innovation. 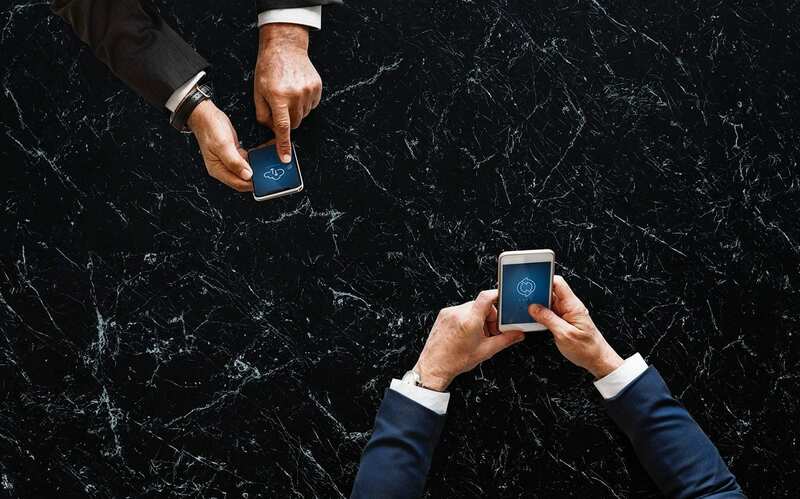 Our aplonAPI ™ API Framework provides a complete, PSD2 compliant, solution for Financial Institutions, to actively participate in the FinTech (R)evolution. It empowers the creation, testing & growth of Platform Based services & fosters the collaboration with the rapidly growing FinTech community. We remain committed, to actively assisting our clients reap the benefits of the FinTech (R)evolution! 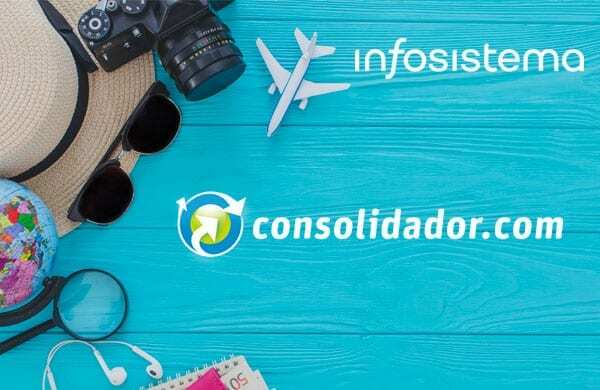 We are trusted by Computer Associates, JPMorgan, Citigroup, Pictet, Credit Suisse, Bank of Cyprus, Hellenic Bank, CDB & Ancoria among others.